Smurf, and all Smurfs characters: ©Peyo. All Rights Reserved. 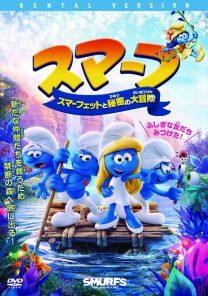 “Smurf” and “The Smurfs” are registered trademarks of STUDIO PEYO.